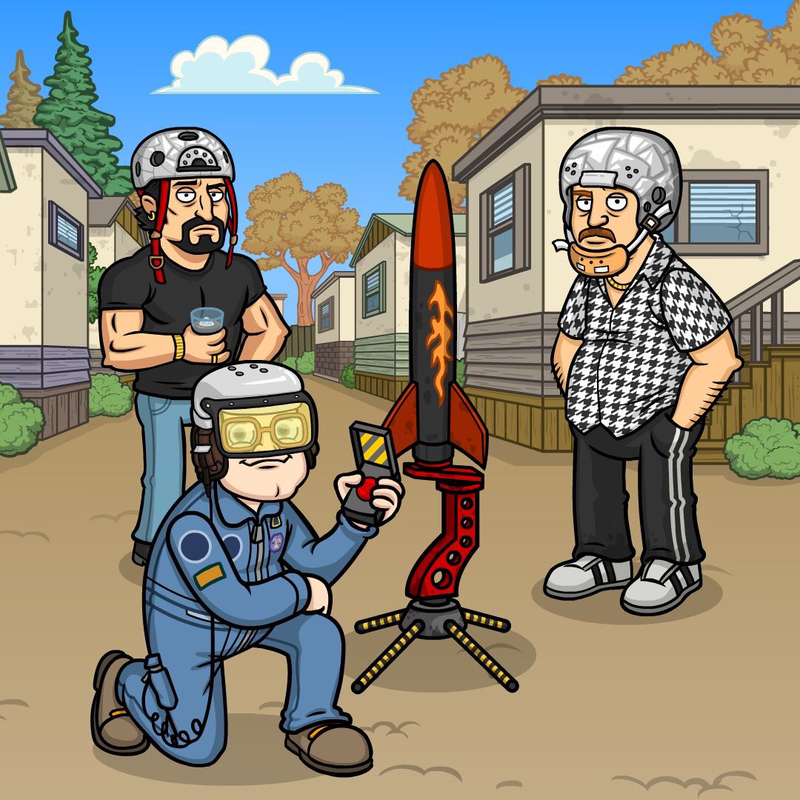 Trailer Park Boys: Rocket People, Perhaps You’ve Heard of Them? Breaker breaker, come in earth. This is rocket ship 27. 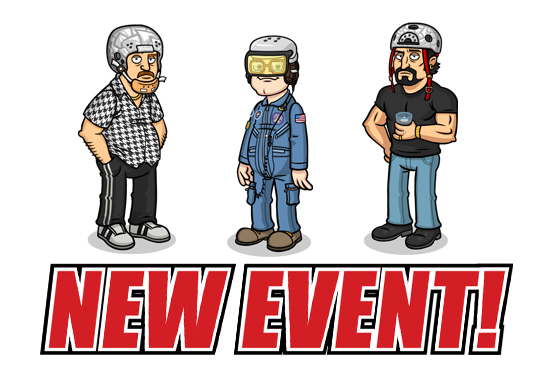 New Event incoming! Aliens are all over the carbonator in engine #4. Hopefully they got some space weed. Over. Space Camp is lifting off, boys! 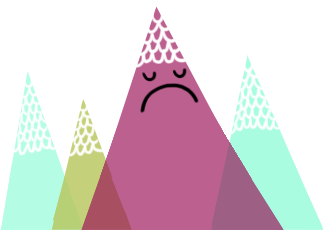 The new event is NOW LIVE! Remember, Mission Control, only use real space words while the event is running.. Smokes, let’s go! Help Commander Bubbles collect Rocket Fuel to unlock the brand new Rocket. This guy will double the profit for the Piss Factory! 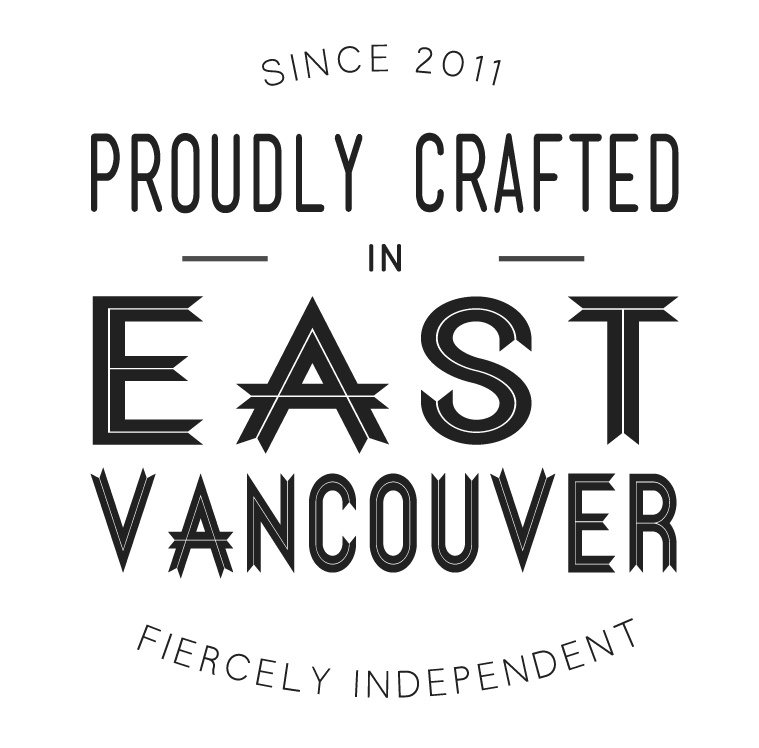 Trailer Park Boys merch have got a greasy offer this week! 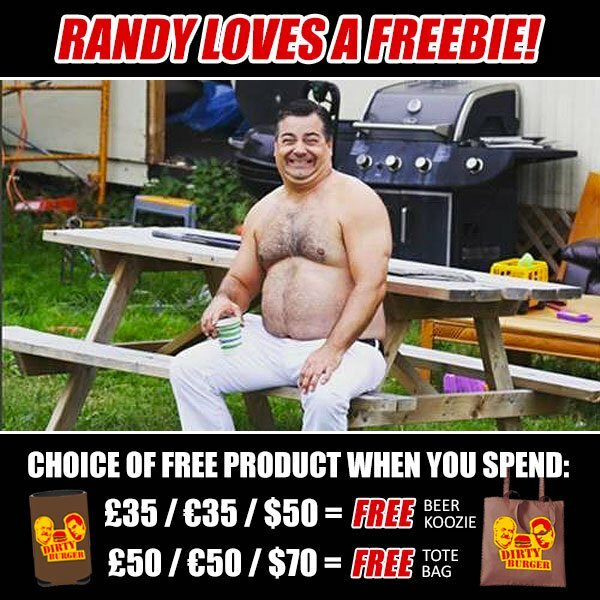 Go to www.trailerparkboysmerch.com for more info on how to get FREE stuff NOW!